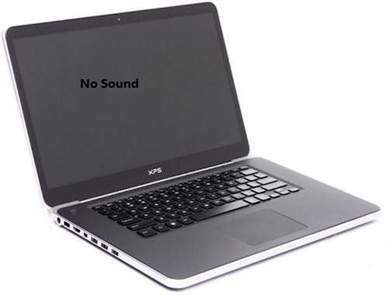 When no sound is coming from your laptop, it can be frustrating. 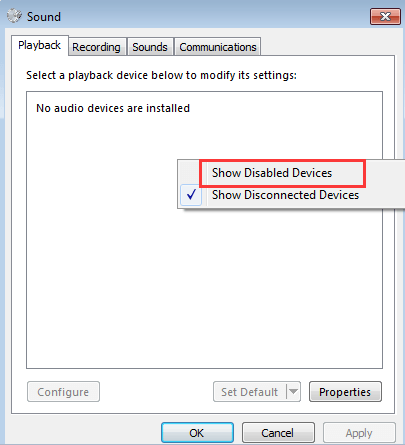 The no sound issue occurs can be due to several reasons, like faulty audio drivers. To get the sound back, just follow the instructions below. Apply to Windows 10, 7, 8. 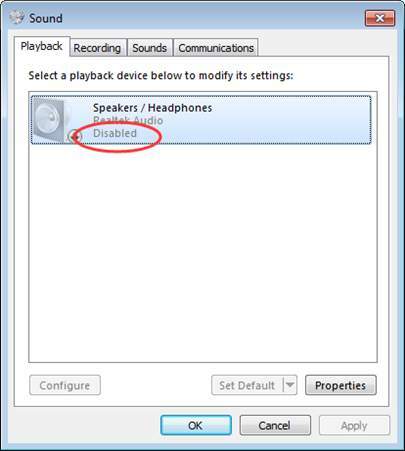 If the speakers are disabled, you can’t hear sound. Follow steps below to check for it. 1) On your keyboard, press the Win+R (the Windows logo key and the R key) at the same time to invoke the run box. Type control panel in the run box then click the OK button. 2) View by large icons and click Sound. 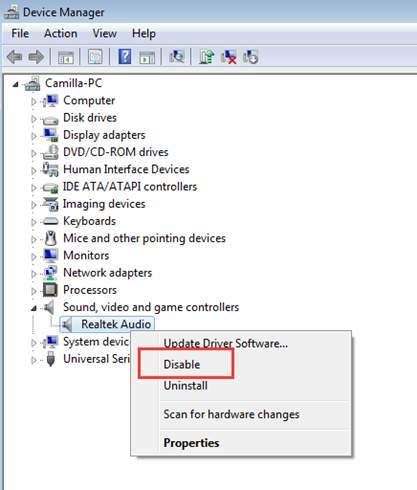 If it is disabled, right click on it and select Enable. If you don’t see Speakers option listed, it could be disabled and hidden. Right click on the blank space and select Show Disabled Devices. Then Enable it. It could happen that the sound is muted by accident. Check the speaker icon at the bottom left corner of desktop, and make sure there is no red circle with a cross going through it. 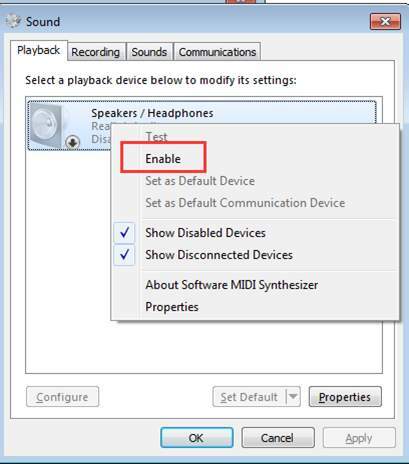 If you ensure above sound settings have no problems, move on and try the below methods. 1) On your keyboard, press the Win+R (the Windows logo key and the R key) at the same time to invoke the run box. 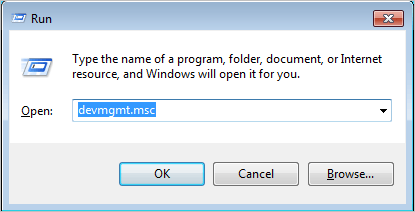 Type devmgmt.msc in the run box then click the OK button. 2) Expand the category “Sound, video and game controllers“. Under this category, right-click on the audio device name. A context menu will pop up, then select Disable. 3) Restart your PC. Then a Window will pop up to ask you to solve the sound problem. Just follow the on-screen instructions. Then the sound issue should resolve. 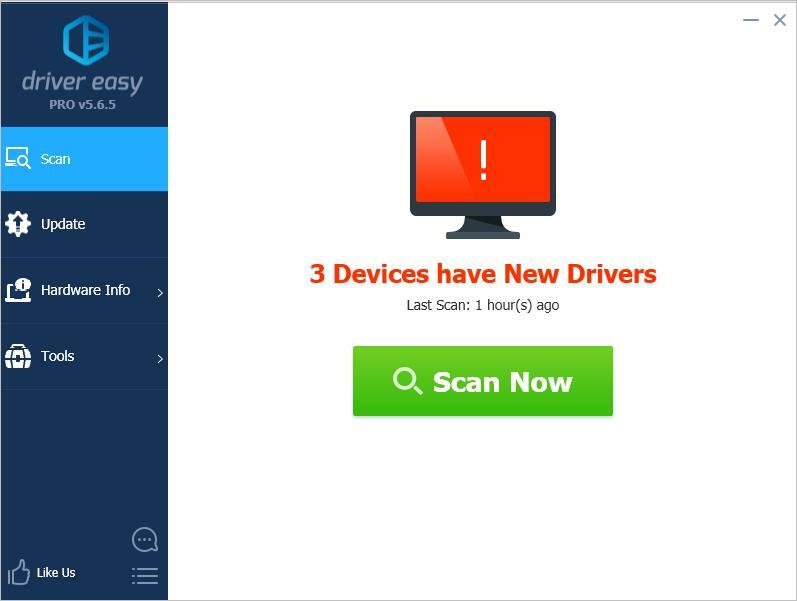 The problem can be caused by faulty audio drivers. 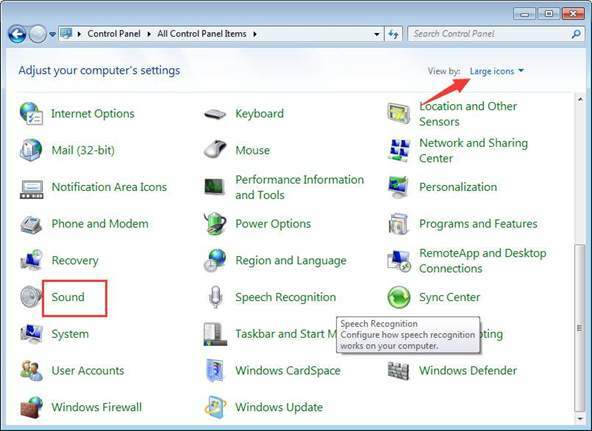 The above steps above may resolve your laptop no sound issue, but if they don’t, you can update the audio driver. 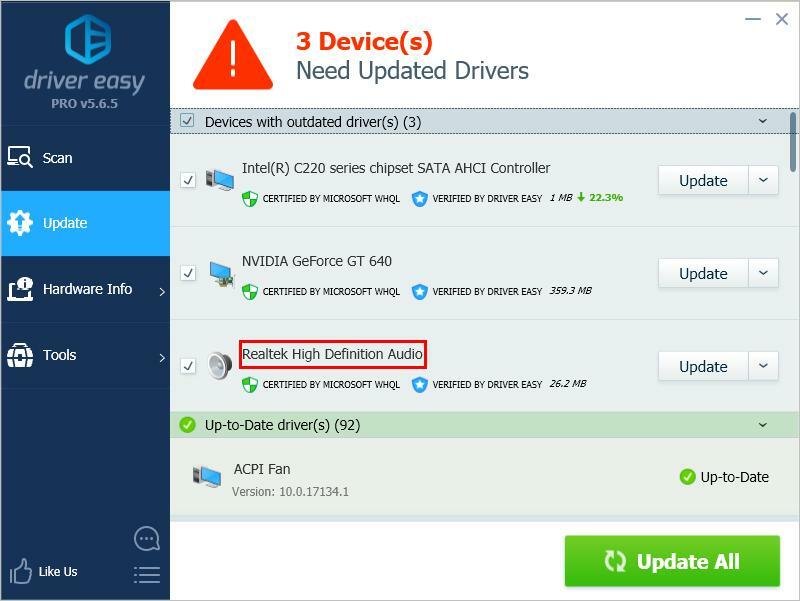 If you don’t have the time, patience or computer skills to update the audio driver manually, you can do it automatically with Driver Easy. 3) Click the Update button next to a flagged audio driver to automatically download the correct version of this driver, then you can manually install it (you can do this with the FREE version). Hopefully you can fix your laptop no sound issues with the steps above. If you have any questions, please feel free to leave your comment below. [SOLVED] | Fortnite voice chat not working | Quickly & Easily!